Before I discuss this album, let me be open and say that while I have been lucky enough to get a preview copy of "Relic"... I have pre-ordered the physical copy of this release. I am a huge fan of Matt, proud to support him and can not nor should not be considered "objective" in this regard. 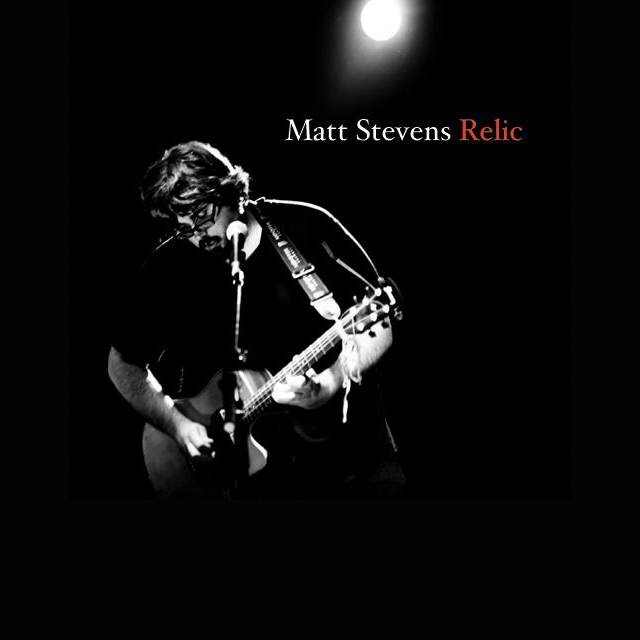 Now... "Relic" is Matt's third 'proper' guitar album. I exclude the noodle album albeit I do love it and consider it important in the canon of his work. What's more... "Relic" comes in a post-The Fierce and The Dead world and, as such, must be view in this light. Simply put... "Relic" is a welcomed progression from Matt's earlier work. It is a cohesive body of work that clearly demonstrates both growth in terms of mastery of craft and in terms of willingness to take risks and push forward. In places, the album sounds more like TFATD than it does Matt's earlier work. This is not a negative. A good leader gets the right people surrounding him and Matt's partnership with Kevin Feazey is accordingly very right and very wise. 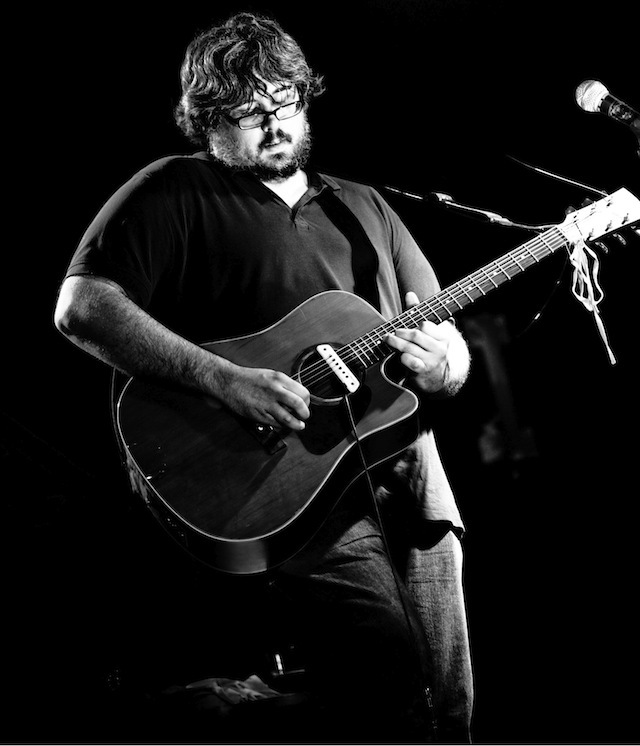 Feazey's production is first class and his musical contributions, especially his bass guitar playing, truly inspired. So too is bringing in Stuart Marshall on drums... they do work well together. There is more of a band feel to tracks such as "nightbus", "frost" and "30End". This is welcomed by me because the division of labour allows the constituent parts to excel in their own ways. On "nightbus", for example, we hear an elegant guitar riff... a foot-tappingly funky bassline from Feazey... and an incessant breakbeat from Marshall... as well the delicate refrain from sweet wee glockenspiel. Very The Fierce and The Dead but also uniquely Matt as well. In other places, we see Matt playing the role of a 21st century Mariachi man soloing over his well structure wall-of-sound loops... and electronic ambience. Building upon the layers to create inspiring soundscapes. "Rushden Fair" and "Up" are prime examples of this. It's fair to say that this is a role Matt does very well. The Mariachi man is complemented nicely on "Rusty" and "Scapegoat" by Chrissie Caulfield on violin. She really does add something special to these tracks... an expansion and a depth that may not be immediately apparent on first listen but becomes clear through greater familiarity. As a listener, I am engaged throughout "Relic". At times I am comforted with the familiar and at others surprised with the new. There are also times I am simply blown off my feet... "Frost" being one of them. This album is more of a progression than a radical departure... it is more "in rainbows" than "the king of limbs"... and for fans of his work as well as people coming to his work fresh I believe this will be a favoured and memorable recording... and I will go as far as saying I believe it will stand out as a highlight of 2011. Before I go... I want to commend the photography of Paul Mockford. His work for the album cover and the promo pic (both featured above) is first class and in keeping with the album. I got Chrissie's surname wrong earlier... its Caulfield not Cauldwell. My bad. Thanks to Wolfgang for pointing it out.